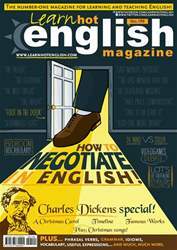 Digital Subscriptions > Learn Hot English > 199 > Have you ever entered a competition? Ask and answer the questions in pairs. Choose from the competition ideas below. • What sort of competitions have you entered? • How did you do? What happened? • Did you win anything? • What do you think of competitions in general? • What’s your opinion of competitive sports for children at school?